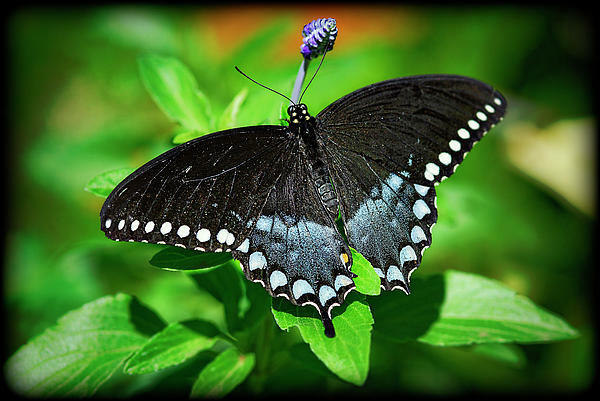 Within the butterfly species, the Pipevine Swallowtail belonging to Papilionidae family looks quite similar to others within the same family. 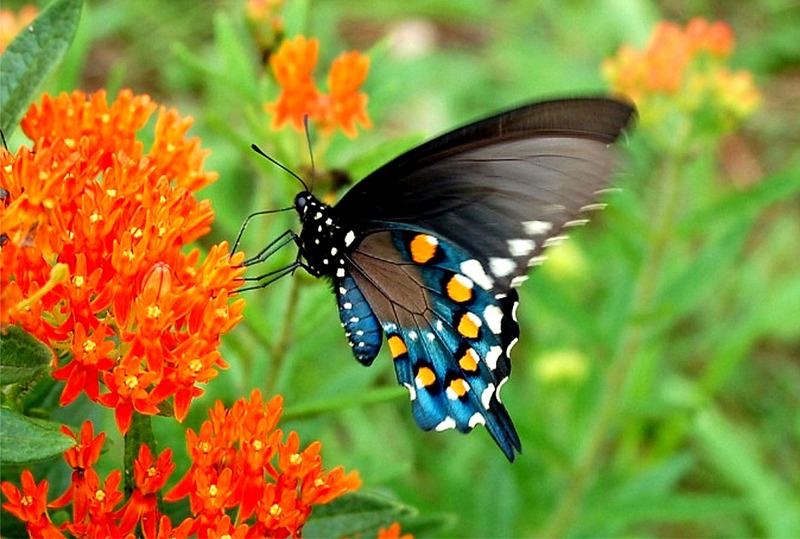 These butterflies found mainly in parts of America are of the toxic variety. We elaborate more on the specie below. The pipevine plants are nontoxic. It is seen that a clan of caterpillar sometimes kills their main plant. Initially the larva is not venomous. However as soon as they grow big they get poisonous pipevine. These species have special ability to relate certain colors of the flowers to their nectar. One can spot these species in the parts of Northern and Central America. In addition to this, they are also found along the parts of Guatemala and Costa Rica. The other regions where these species inhabit are the Texas, Arizona, Florida, and Nebraska. 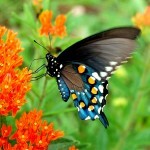 Color of Pipevine Swallowtail: The color of these species ranges from black to bluish. The underneath portion of the wings dotted with orange color. 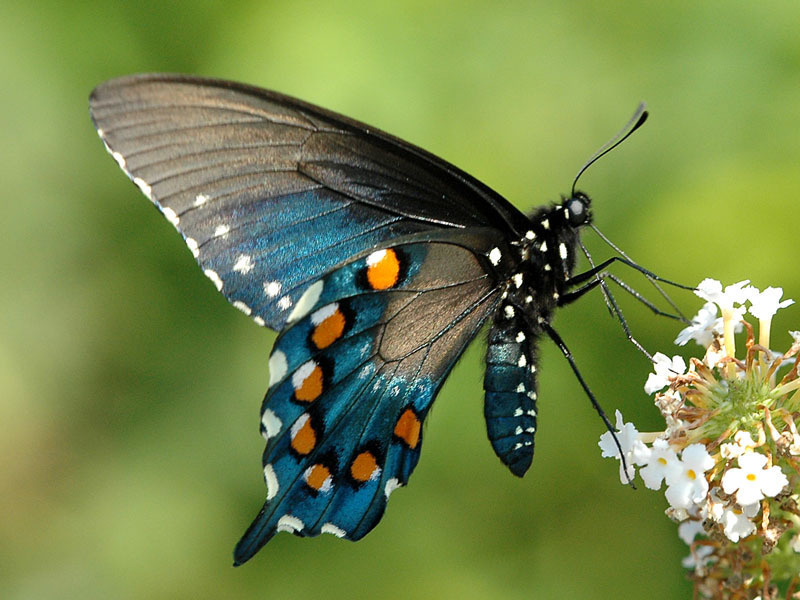 Wingspan of Pipevine Swallowtail: One can segregate the males and females by the abaxial hind wings. In fact the females bear bigger spots along the wings. Also in females, the hind wings are darker as compared to males. One can spot these species in the Northern Parts of the Globe from April to October while during the months of February to November, they are found in the Southern countries. The pupa stays in hibernation during the winter months. These species like to have stems and leaves of the mother plant. 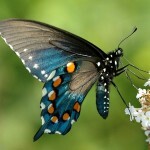 Moreover, the adults like to feed on the nectar of the flower. 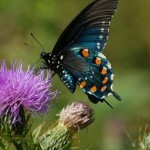 These species also feed on milkweeds, teasel, phlox, petunias, lantana and verbenas in their diet. These species are mostly found in the woodlands and forests. 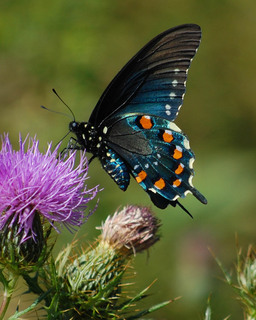 The pipevine swallowtail also inhabits in the orchards, forests, gardens, deserts etc. In case of these particular species, the stages are too intricate, as they transform rapidly from one stage to another. During the mating season, the male counterparts go in search the females and once they find the female, they begin to mate. The females usually lay 5 to 10 eggs in each clutter. Sometimes such count may reach 20 also. They usually lay the eggs underneath the leaves or on the stem. Initially the larvae are found in clans. They eat the mother plant and grow pretty fast. The venom of the pipevine plants does not harm these species. The size of a developed larvae ranges between 1.5 to 2 inches. The pupa color depends on the temperature of the surroundings. These species gets isolated when they grow old. They do not prefer to stay on one flower for long hours. The pupa stage or chrysalis, as it is better known, occurs post the larva stage. The pupa is usually brown or green colored while the abdomen area has yellow patches. These pupa are actually found in different shapes along with curves and horns. 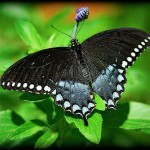 It is seen that if the larvae pupates in the late fall then the butterfly appears in the next spring. These species essentially choose plants belonging to the family of Aristolochiaceae as their host plants. While there are some others that behave like host plants like longiflora, durior, reticulata, serpentaria etc. The names of these species are not mentioned in the endangered list prepared by the IUCN. I was incredibly encouraged to discover this web site. The main reason becoming this is these types of an instructive publish. I desired to thank you for this very good read through of your issue. I ate each individual bit of it and i submitted your website to several of the biggest social networks so other people can locate your blog site. Thank You for the appreciation! We welcome any suggestions or comments.